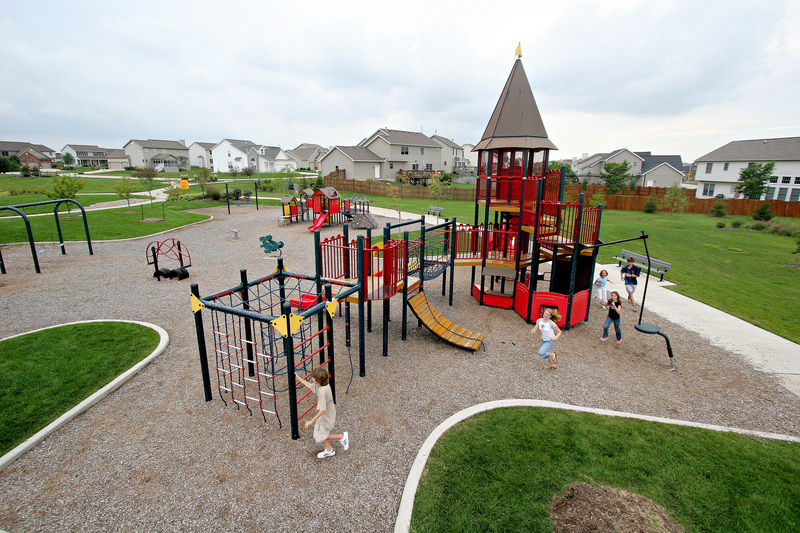 If you are in need of a cost-efficient alternative way to update your playground, consider the Miracle Refresh Program. Team REIL proudly supports Miracle’s Refresh Program. Leaving the original posts in the ground, a new, enhanced playground is built based off the original design. Repurposing the posts saves on material and installation costs while providing you with a new and improved playground!